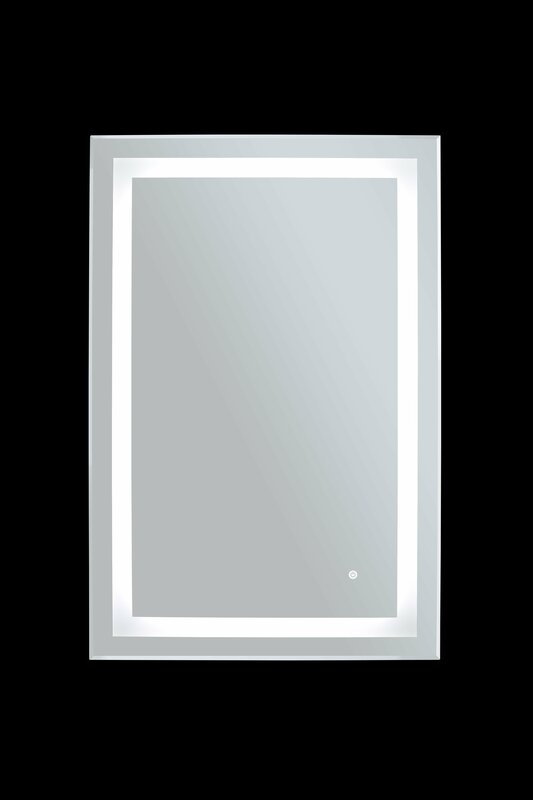 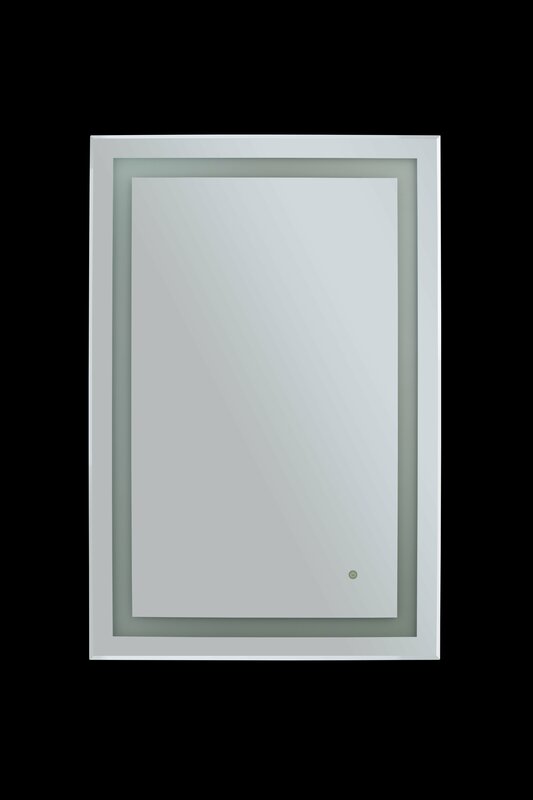 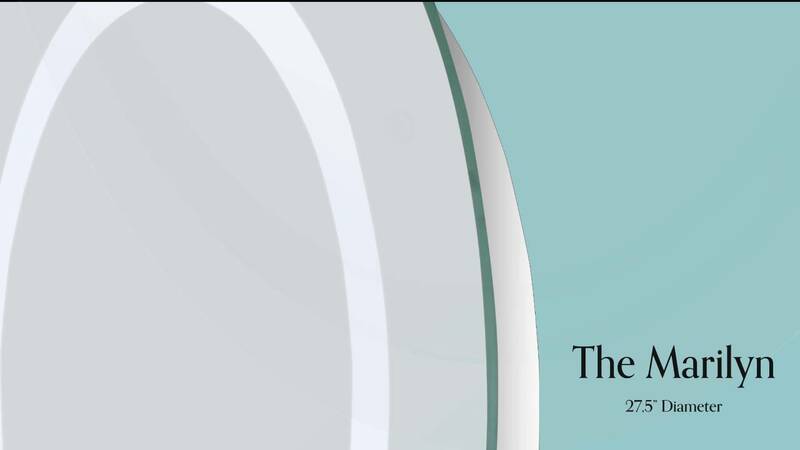 Classic beauty and seamless functionality are a lot to ask of any mirror, but the Audrey, from WarmlyYours’ Marquee Series of LED Mirrors, delivers both with effortless poise. 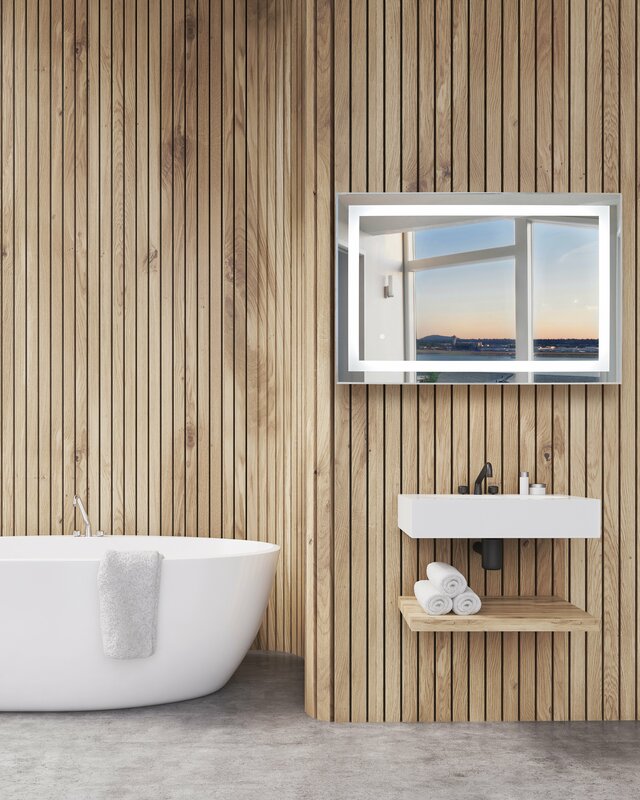 This timeless, rectangular model can be installed vertically or horizontality, depending on the needs and aesthetics of your project. 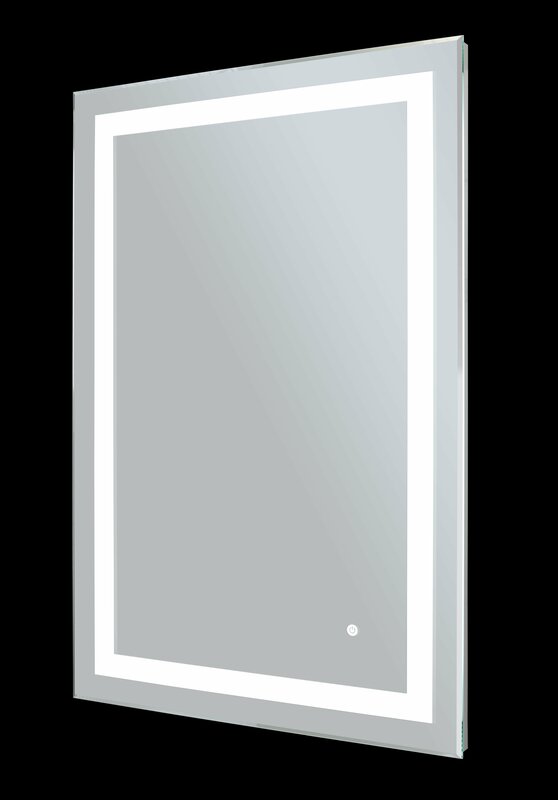 This backlit mirror delivers crisp, supplemental LED light, which has the same color temperature (5,000 K) as natural daylight. 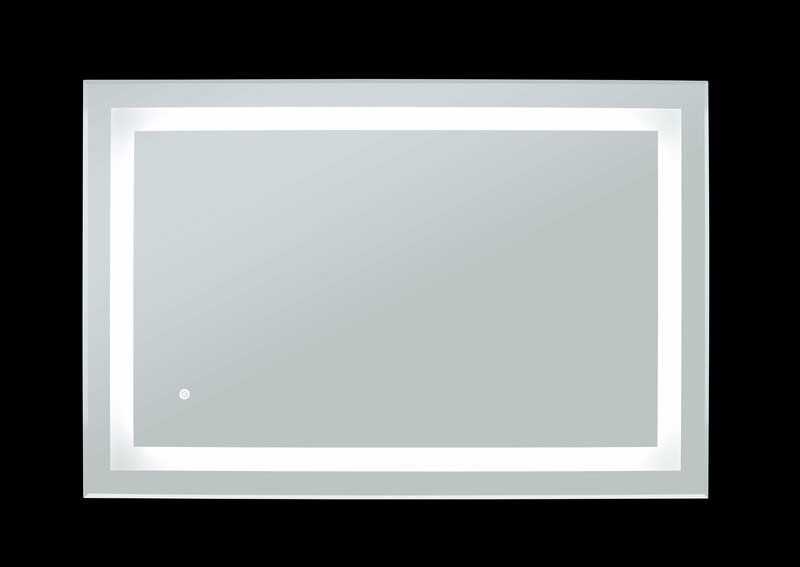 The wall-mounted Audrey comes with a 3/16" thick silvered reflective surface. 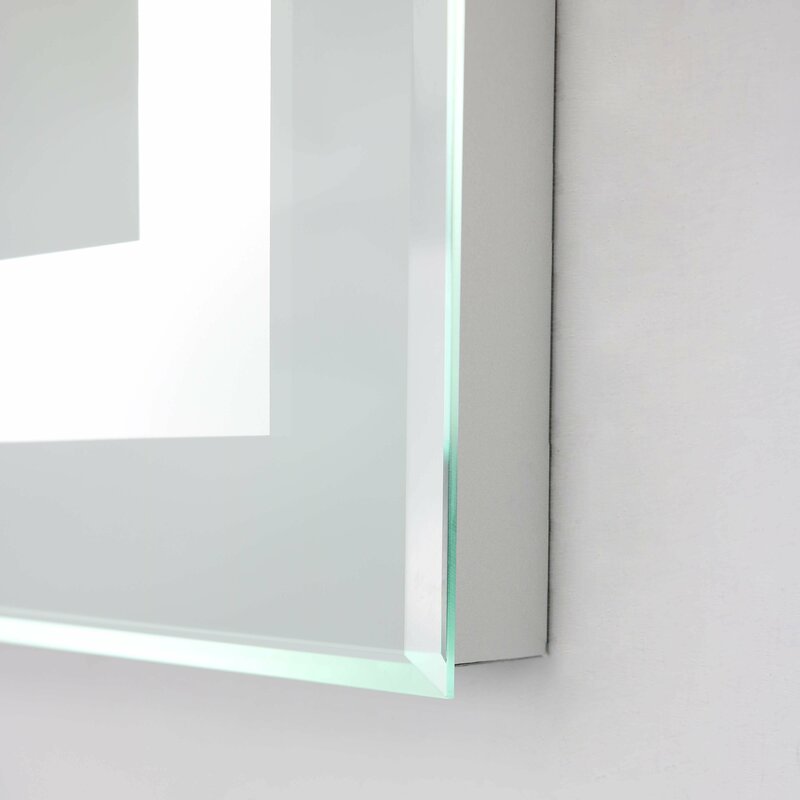 Bright, full-spectrum lighting shines through the Audrey’s rectangular frosted inner frame. 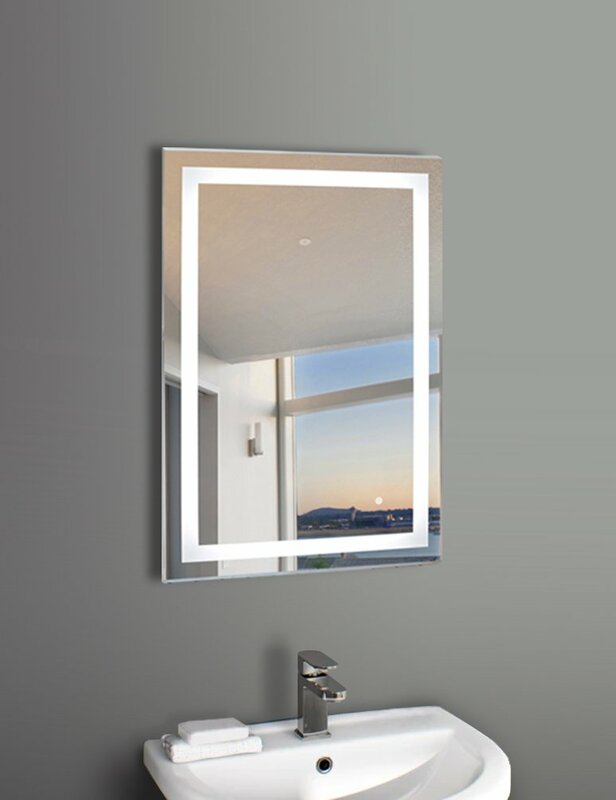 The attractive polished bevel around the outside of the mirror refracts light around the perimeter and the copper-free glass ensures a crisp reflection.